In central Japan, there’s a glass-fronted building that blends in with its surrounding office structures. As one approaches, though, security gates are a tip-off that something intriguing may be happening inside. 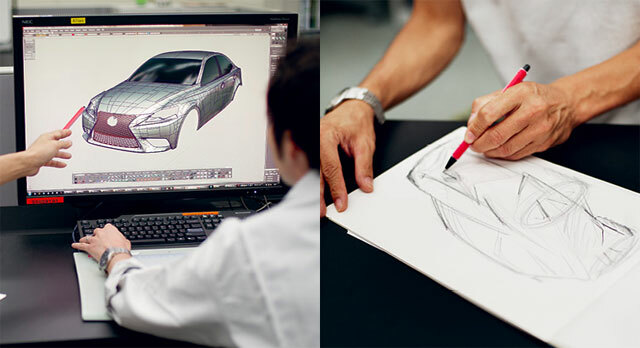 Constructed in 2003, the design center is a one-stop shop for Lexus’s prototype design process, and it’s the place where many new models, like the recently unveiled LF-NX, are initially conceived. It’s a mind-blowing, high-tech place. Amazing to think just how much of Lexus’ design have originated behind these walls — take time for the full behind-the-scenes tour of one of the brand’s most important (and secretive) buildings. 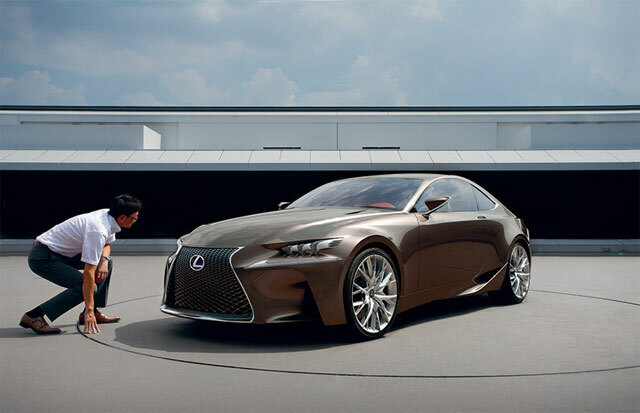 Puppet H: Look how amazing that RC F Concept would have been with a better spindle grille.